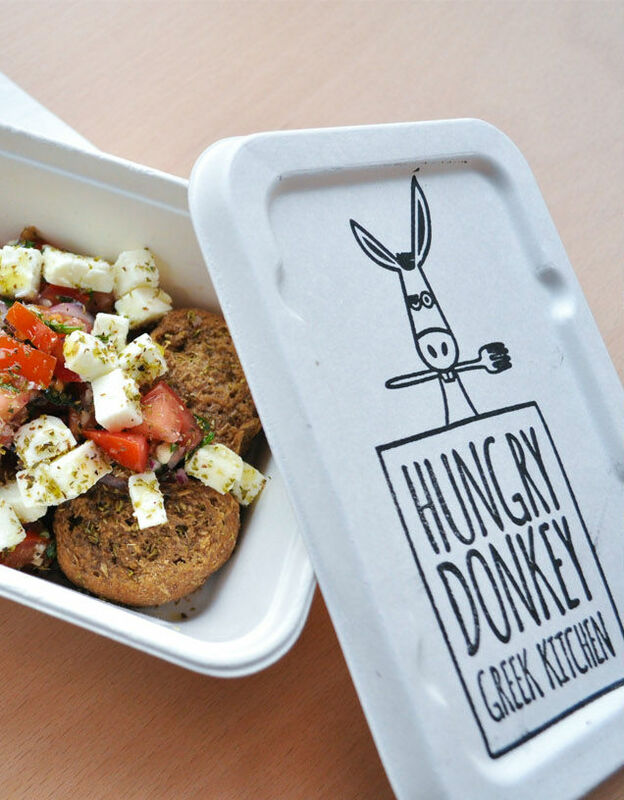 Welcome to Hungry Donkey, a modern Greek restaurant specialising in simple, authentic Greek cuisine. 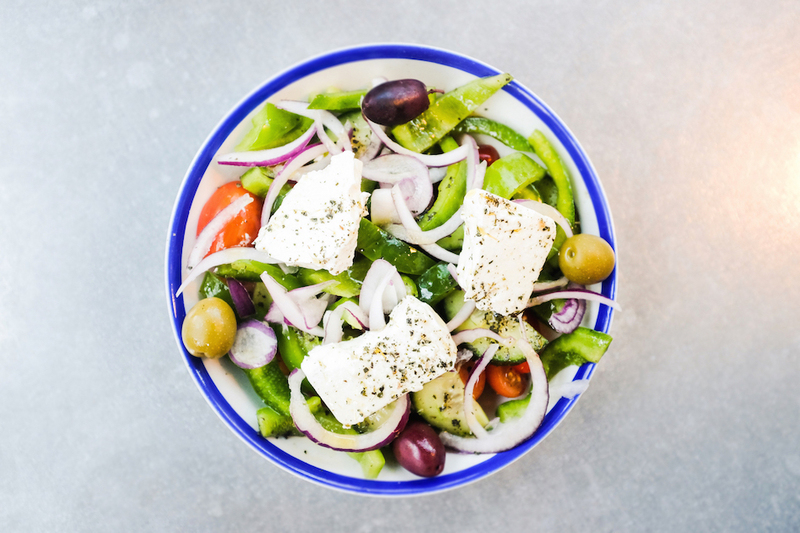 Inspired by classic Greek street food our focus is on quick and enticing dishes served up in hip surroundings for the hungry folks of East London. 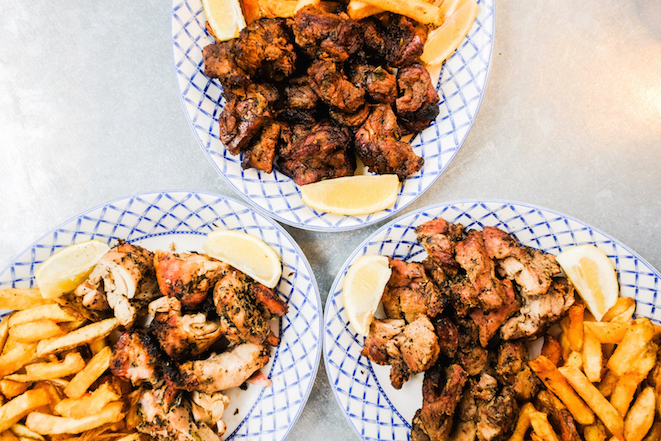 Our food brings together fresh flavours with an emphasis on simplicity and responsibly-sourced ingredients. 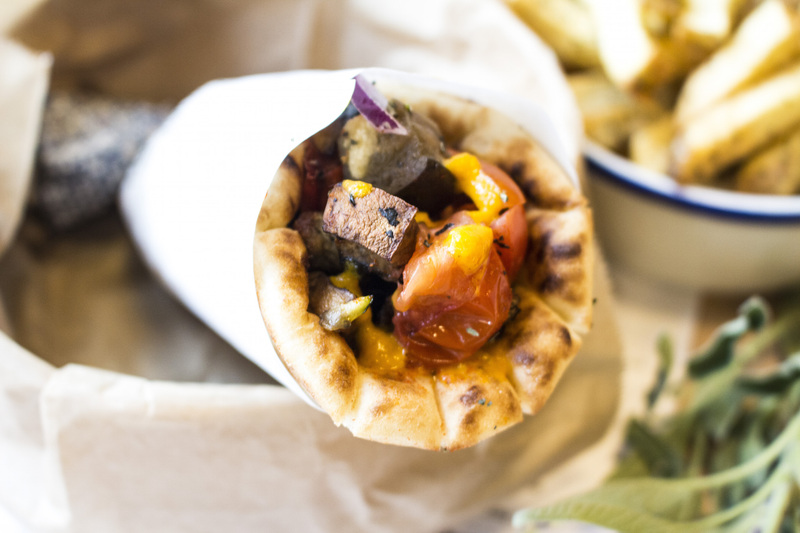 We have seasonal specials, as well as a host of traditional favourites, and we also cater for vegetarians and vegans. We are extremely proud of our all-Greek wine and spirits menu and have brought together a unique and exciting range of wines, craft beers and spirits from all around Greece. Fast service, polite staff. Good value, especially for London! Excellent food, very high quality. Had a very good time and everyone enjoyed their meal and service. Will return soon. Okish for Greek food but not something special. Excellent food. The restaurant had a vibrant atmosphere. Loved the food very accommodating with myself being a Celiac will definitely visit again. Friendly and helpful staff. 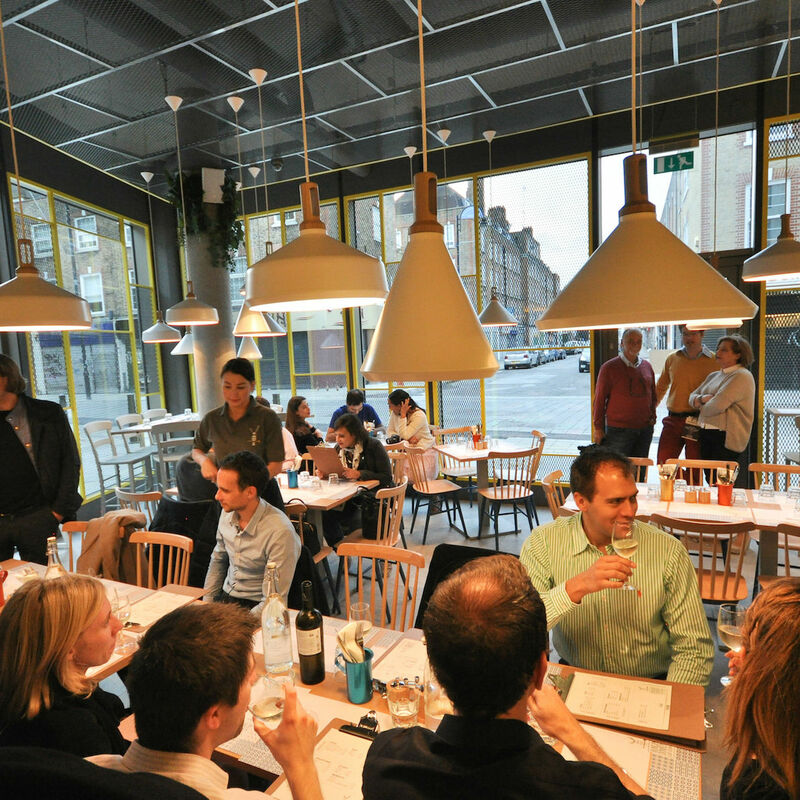 Nice atmosphere with every table full but quiet enough to have a conversation. Tasty Greek food and cocktails. Good food, good-sized portions and good service. Thank you. The food was exceptionally good. It is a good setup although more suited for a takeaway place than proper dining experience but honestly it doesn't bother me as long as the food is food which in this case was. Must insist this is not in greatest of area in London, the food portions are very small for the price you pay. Definitely not a value for money. Might visit again if they work on their portions or re-evaluate their prices. Very tasty food. Get the  pulled pork. Really lovely waiter - great evening. Went there specifically for the vegan food and was not disappointed. The stuffed wine leaves were delicious. I also had the vegan pita wrap and the cocoa cake (which had a very interesting flavor and was deliiiicious). Free still water. First time there and everything was amazing, sadly some items were not available but we will came back! Great Greek food and lovely staff. Can't wait to be back!